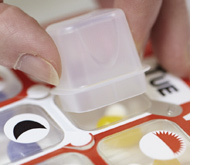 MEDI-Clear® Multi-Dose is a Multi-Dose compliance pack with protruding pull-tabs over each cavity that allow quick and easy access to the enclosed medication. 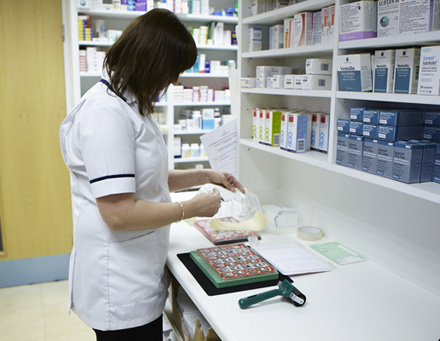 Designed primarily for domiciliary use, the pack is ideally suited for hospital discharge patients and community pharmacies. 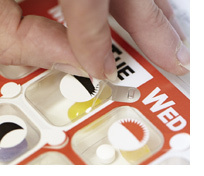 The pack is easy to fill and seal in the pharmacy using a simple platen and hand roller.